:: GE Healthcare Partners :: Insight - Is My OR Efficient? There are a number of influencing factors that affect and determine operating room efficiency. ORs are becoming increasingly complex with many moving parts: patients and families, technology, supplies, and the surgical team...just to start. Your operating room is one of the most critical areas related to overall hospital performance and continues to be the “engine of the hospital.” Like a car, your operating room is becoming increasingly complex with many moving parts requiring regular maintenance and tune-ups to avoid a complete overhaul. 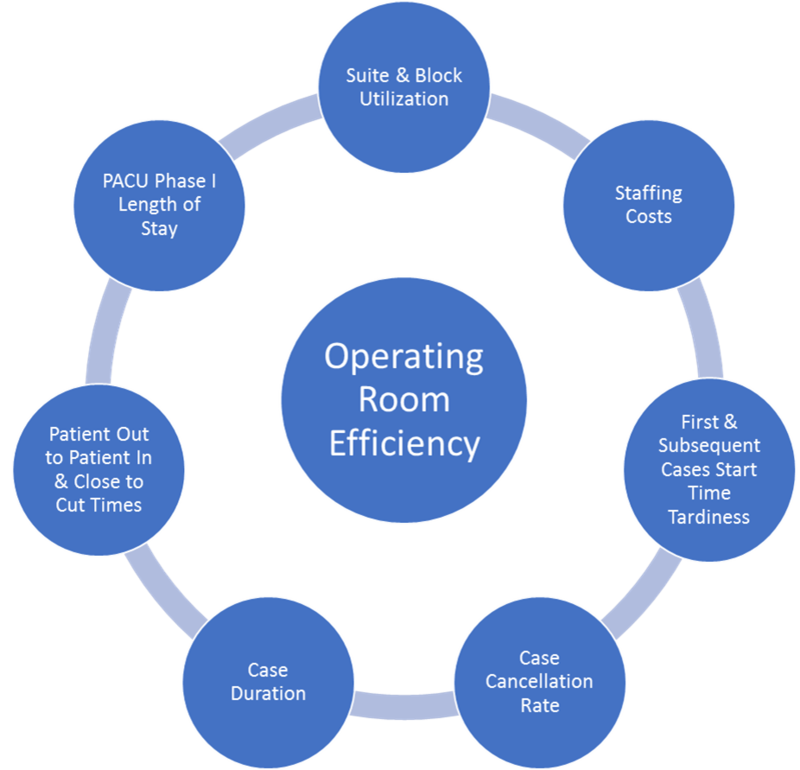 It’s no secret that inefficiencies abound in many of today’s operating rooms. Patients, technology and the surgical team all have a great impact on OR efficiency. With more cases being done in outpatient facilities, inpatient surgical patients today are sicker. They have higher acuity needs that use more resources and take longer. Not only are patients more complex, but the technology used to support the surgical team and enhance the care provided to the patient is making surgical procedures more complex. From imaging components, robotics and laser technology to video assisted procedures and hybrid ORs, all require surgical subspecialty teams that are able to keep up with these technologies and provide good outcomes. A good place to begin answering the above question is to understand your current state, find your gaps, and empower a team to make necessary changes. Also, having an empowered team in place to address these inefficiencies can be a platform to shift the culture and have your policy and procedure changes stick for the long term. Such coordination among services, teamwork and enhanced communications is essential to improve efficiency, strengthen quality and safety, and reduce the cost of care. Good quality costs less. 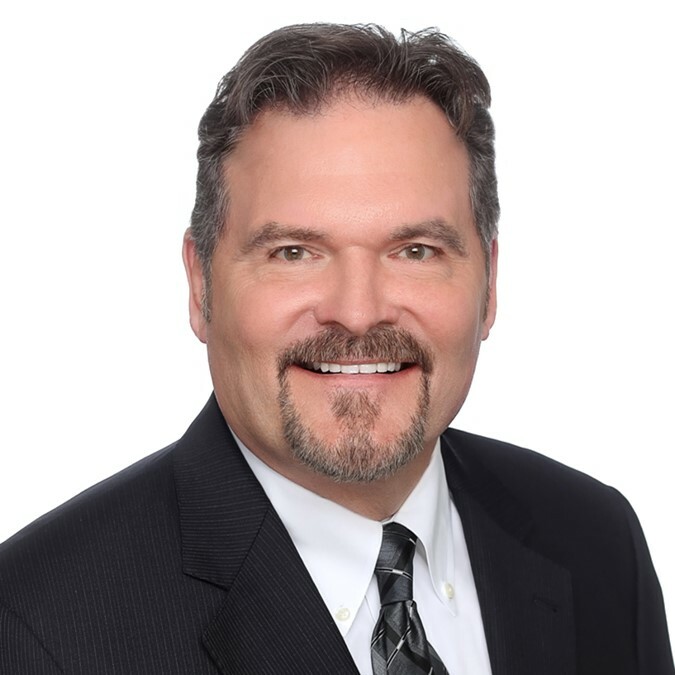 Mr. Denton is an executive vice president with GE Healthcare Partners with more than 30 years’ experience as a clinician, healthcare executive, and consultant. He is recognized industry-wide for his expertise in using evidence-based decision-making to reduce expenses and improve quality of care, with a laser focus on sustainability. Mr. Denton partners with C-suite executives as they work diligently to create a culture of change throughout their organizations to sustain improvements. He possesses extensive experience in healthcare administration and as a clinician, provides that perspective to guide clients through the complex process of identifying and implementing significant cost-saving initiatives with physicians and other clinicians. He may be reached at bill.denton@ge.com.